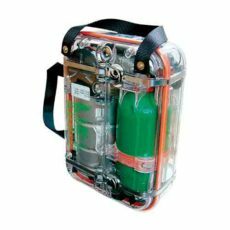 An emergency breathing apparatus is a respiratory protective unit for emergency evacuations. 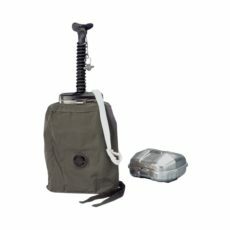 Two categories exist: air purifying devices like an escape respirator which feature a filter; and air supplying devices like SCSR self-rescuers that are dedicated to emergency evacuations in confined space, poorly oxygenated or toxic environments. Emmergency breathing apparatus are respiratory protective devices for emergency evacuations. They are regulated through the DIN 58847-7 standard for air purifying units – escape respirator – and the DIN EN 13794 standard for air supplying units – EEBDs and SCSR devices. They can only be used in this special case (emergency evacuation) and are not designed for use in on-site interventions or rescue operations. An escape respirator is a respiratory protective device for emergency evacuations. 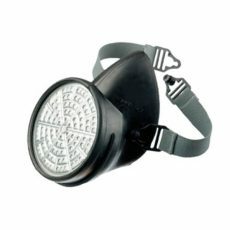 These escape devices are composed by half-masks or hoods equipped with an ABEK specific filter. There are effective to protect their users against organic, inorganic (except carbon monoxide) and acid substances, sulfur and ammonia compounds and offer a 15 minutes lifetime (time to evacuate). 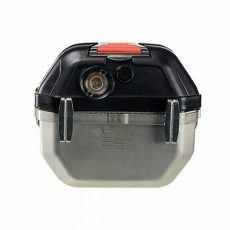 As they are air purifying devices, an emergency escape respirator and emergency escape hood can only be used if the oxygen rate in ambient air is above 19% volume. 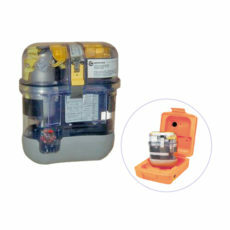 An SCSR - or self-contained self-rescuer - is an emergency solution safer than air purifying escape respirators. 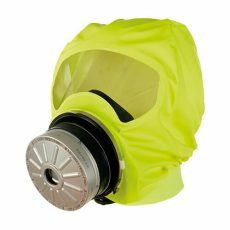 This respiratory protective equipment is a closed circuit air supplying respirator. This means that air is expired in the SCSR bag, then filtered and re-oxygenated, renewed to be breathable again. In both cases, the SCSR chemical process will trap CO2 (carbon dioxide) contained in the expired air. 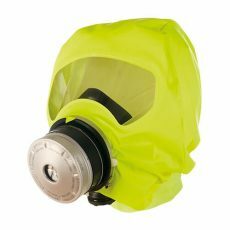 Equipped with an ABEK-15 filter against toxic gases, particles and vapors, the PARAT 4700 emergency escape hood features a large field of view with an anti-fog coating. 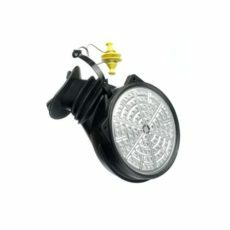 It provides its user an emergency respiratory protection for at least 15 minutes in case of an emergency escape. The PARAT 3200 is a mouthpiece equipped with a specific ABEK filter. This device ensures protection against acid, organic, inorganic (except CO) substances, sulfur dioxide and ammonia.